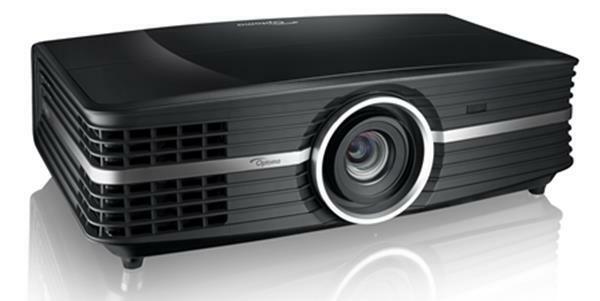 Finding the right projector is always a subjective matter, because what might be the best model for you to use in your home cinema won’t necessarily be the ideal one to have for using in a classroom. 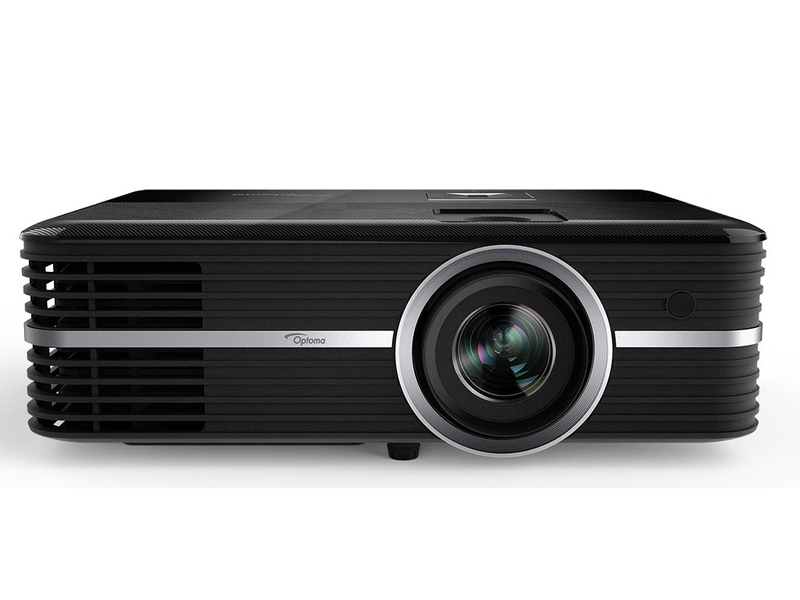 If you are buying a projector to use for business presentations, you won’t need it to deliver the very latest 4K picture quality or blast your eardrums with its high quality sound system; you have more practical needs and a top-of-the-range home entertainment projector might not be necessary. 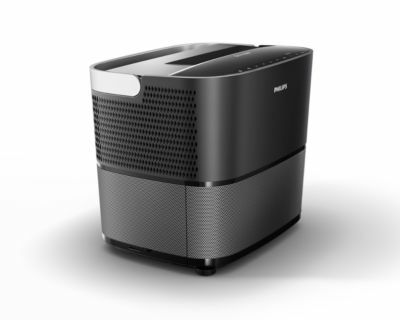 An excellent projector model that is portable – it even comes with its own carrying bag for extra convenience – and requires very little effort when it comes to setting it up, which is always useful when arriving at a new location for a presentation. 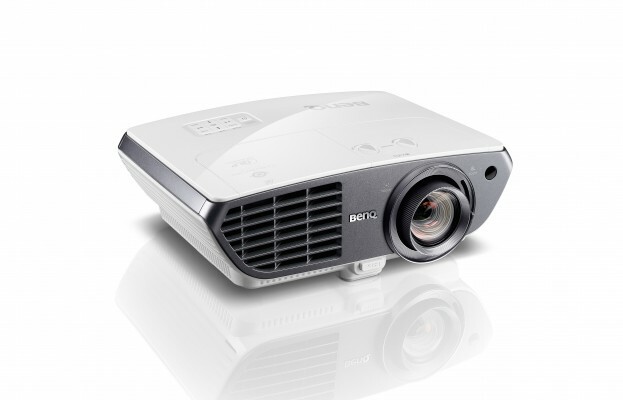 It delivers a good all-round projection for business presentations at a decent price range. Another lightweight and portable model that will be popular with whoever needs to transport it around offices and locations. 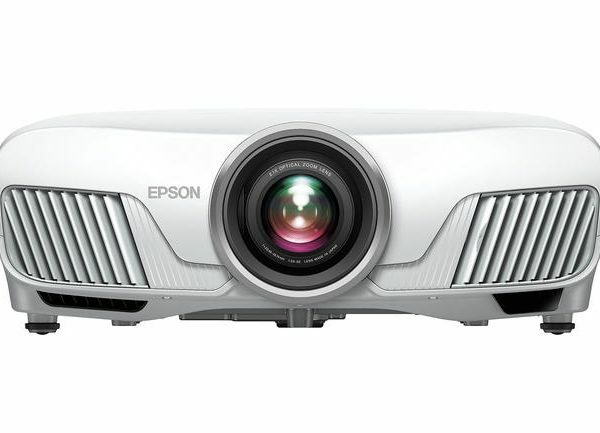 It also delivers 3200 lumens of brightness, ensuring that you shouldn’t have any problems with presentations in rooms with ambient light, something that can be an issue when you don’t necessarily have control over such things at external meetings, etc. 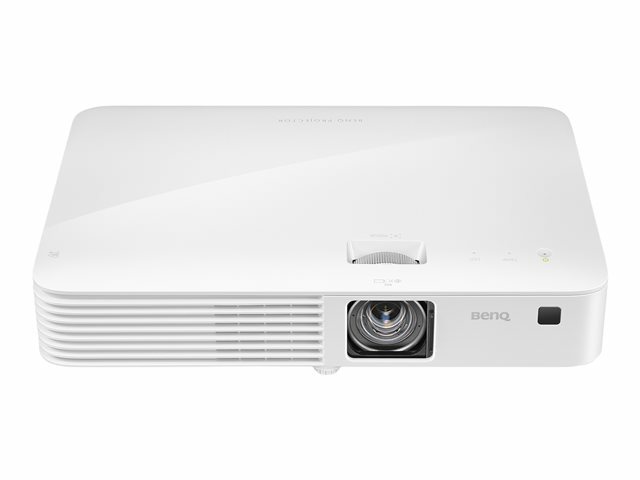 Transporting projectors can be a nuisance, but this BenQ model will make it a breeze. Here’s a problem with most business presentations – they’re boring. 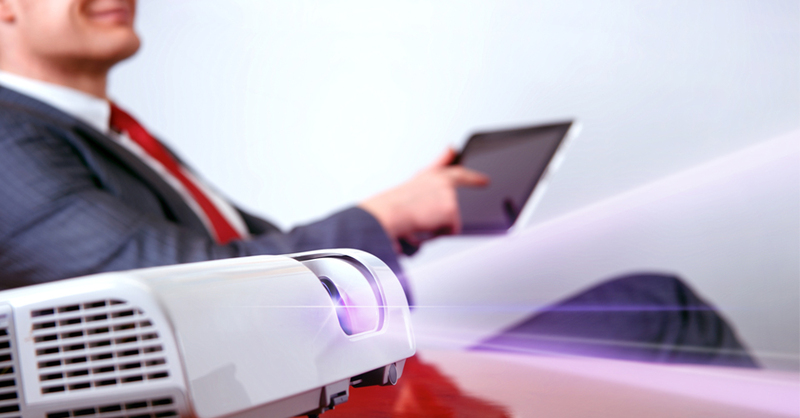 Keeping the attention of your audience in a large room while going through a PowerPoint presentation about corporate finances can be a struggle at the best of times, so you need a projector that will be on your side. 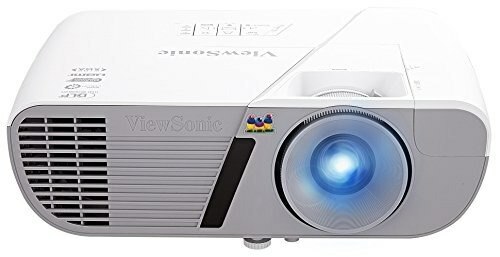 This ViewSonic model delivers 5000 lumens of brightness, and won’t appear faded in a bright room. It also has HDMI ports in case you want to insert some video clips to wake the people who are drifting off at the back of the room. 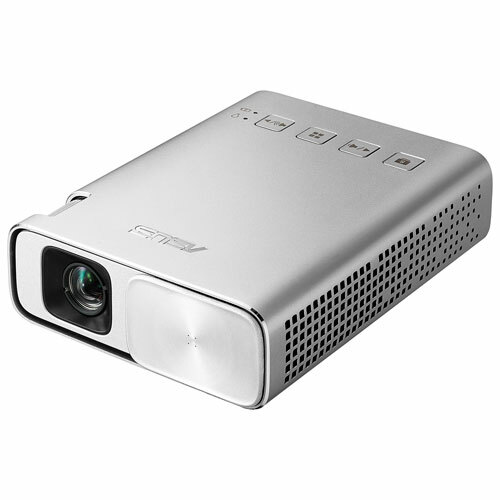 If you want to go full-on in terms of portability, this Asus pocket projector is the one for you. It’s small and stylish look comes with 5 hours of battery life, so you shouldn’t need to plug it in unless your presentation is really going to be an epic one. It doesn’t have great brightness (150 lumens) as you would expect from such a small package, but it can project large enough images to make it a worthwhile option. 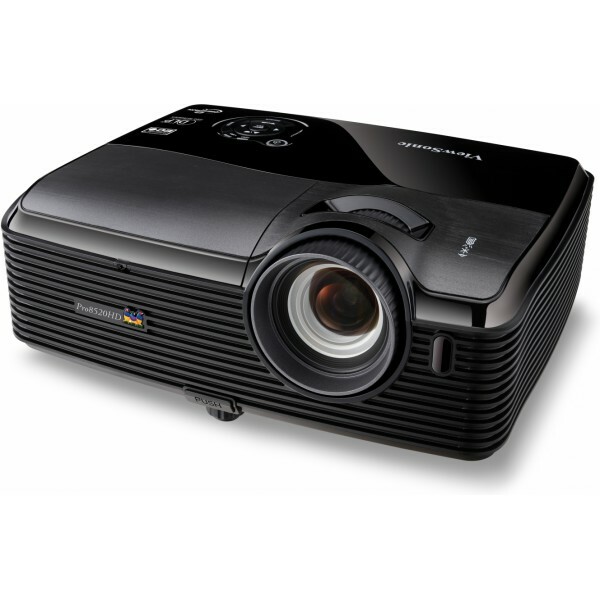 MyProjectorLamps.com offers the largest market of projector lamps. 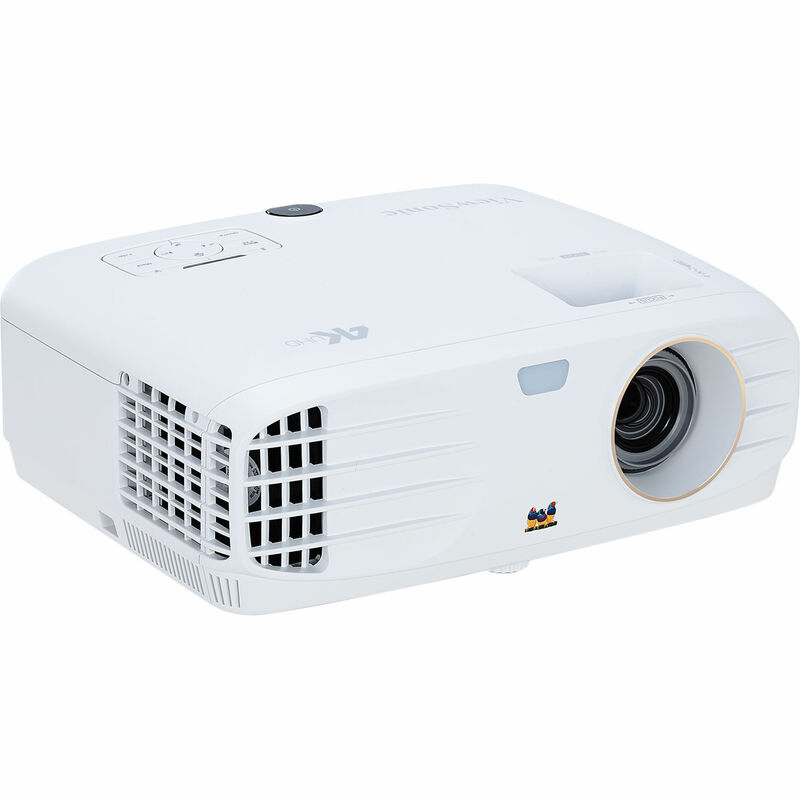 If you’re portable projector requires a replacement lamp, we offer an unbeatable selection of high-quality replacement lamps at low, affordable prices. Shop with us today and save! In an age where digital technology is taking us further and further away from our roots, it’s no surprise to see more and more people reaching back for a more authentic experience. That’s why record players and vinyls are flying off shelves, as people look for a physical connection with their entertainment. That kind of experience is what drives people to the world of projection to watch their home movies, rather than watching them on a laptop or the TV. If you’ve ever seen footage of a cinema projector, with flickering lights sending the picture up onto the big screen, you’ll know the appeal of having your own projector, and what makes The Avengers look good should also make your own home movies look good. The advantages of projecting these memories up onto your big screen are fairly self-explanatory, especially for sharing them with lots of friends and family. There’s a lot of projectors to choose from when it comes to screening home movies, but we’ve narrowed them down to the best five options to give you a great picture and the kind of authentic experience you’re looking for. If your budget is basically ‘go for it’, then this is the one for you. 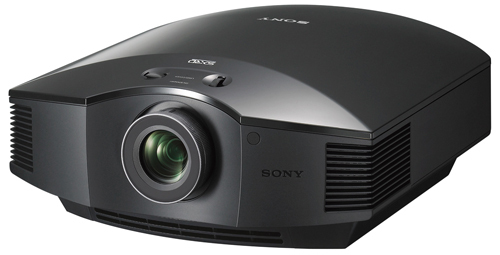 Sony’s projector is 4K native, which might not be exactly essential for your footage of childhood holidays, but sets you up nicely for big budget movies. 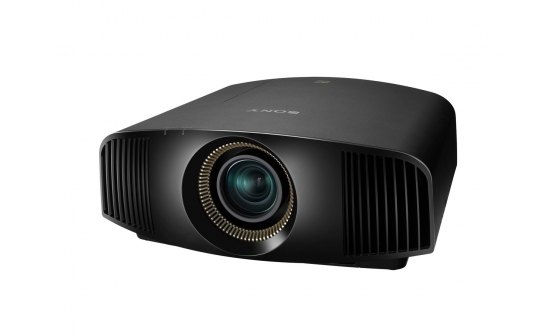 The picture is almost beyond comparison for everything, which is important, the projector is well-built and looks stylish making it an all-round behemoth. 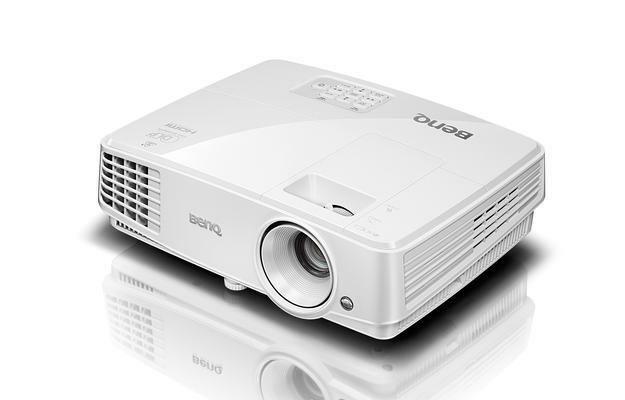 Much (much) cheaper, this BenQ model is a great option for someone looking for good quality at a more affordable rate. It’s easy to set up, delivers an excellent picture for whatever kind of footage you’re screening, and increases the quality of your home movies to a reasonable extent. 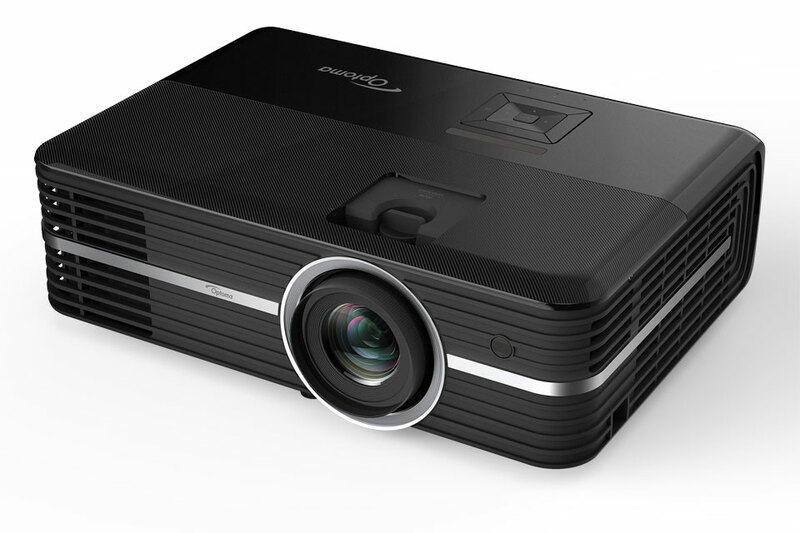 This one is ideal as a first step into the projector market. 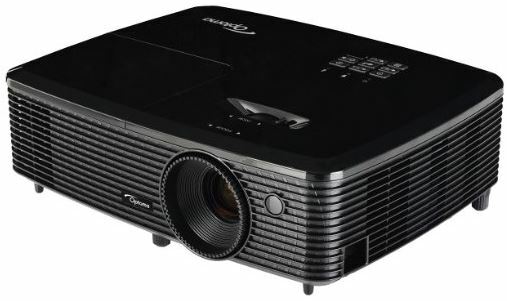 Another budget model that delivers more than you might expect, this Optoma projector has its flaws (especially the internal speakers, which are not great) but it has the kind of image quality that will shine whether you’re watching a Hollywood classic or your own attempts at cinema verite. 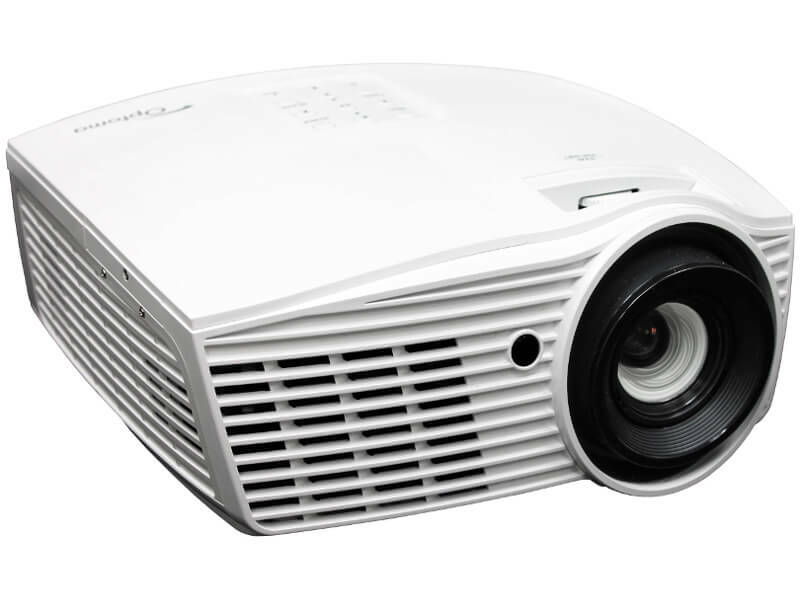 This projector brings excellent image quality with enough brightness to stop your home movies from being washed out by ambient light in the room. This makes it a great option for people who don’t have any plans to try and set up a special screening cinema in their house. 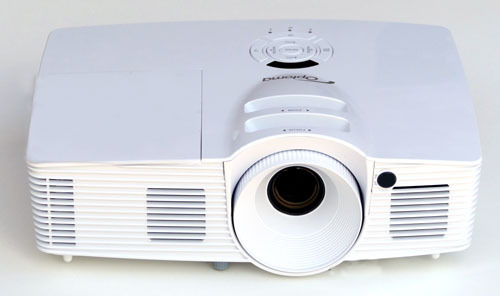 Much cheaper than the rest of the projectors we’ve mentioned so far, the Philips offers something completely different. It’s portable, so it’s small and lightweight, making it the kind of product you could take with you to share your home movies with friends or family at their homes. It also offers a decent picture quality and clear sound. If you already own a projector for watching home movies and the lamp needs replacing, MyProjectorLamps.com has you covered! We offer an unbeatable selection of high-quality replacement lamps at low, affordable prices. Shop with us today and save! 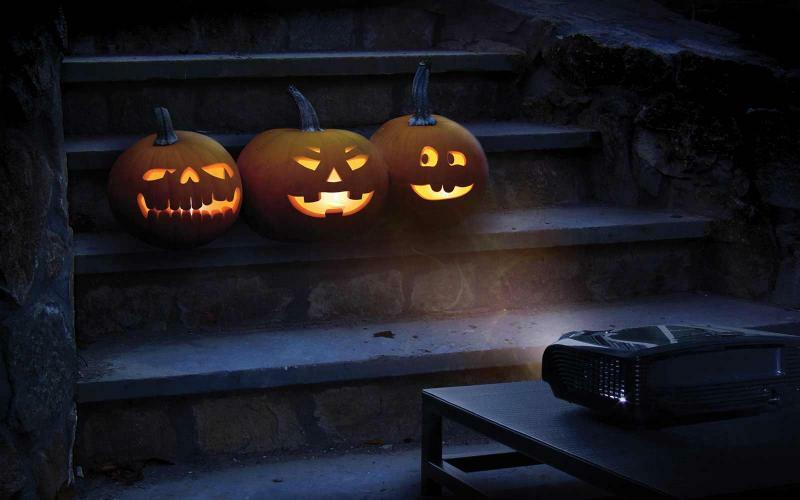 Halloween can be a fun time to get together with friends for a movie night. What better way to celebrate the festivities than by watching sequels of the movie Halloween or Friday the 13th ? Make some creepy snacks and drinks for your guests, then gather in a room together for a thrilling good time! 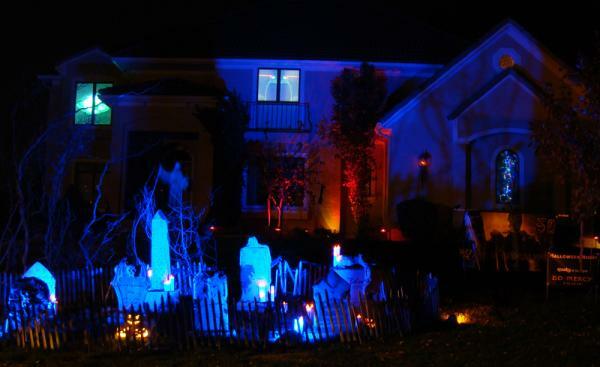 Opt for a 3D projector as many spooky films are in 3D. Don’t forget to check to make sure the glasses are included. 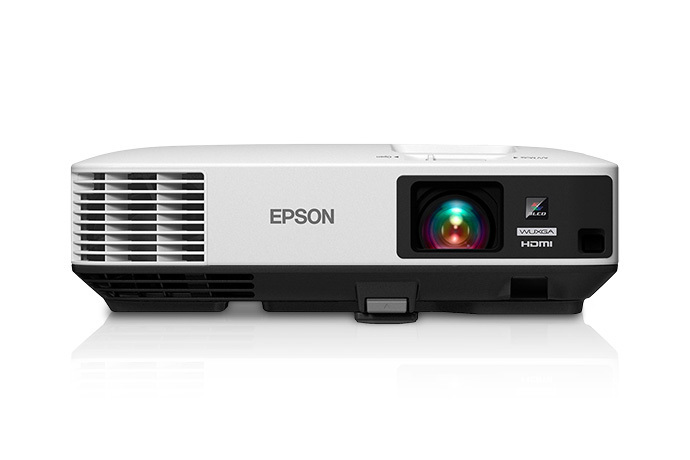 Some of the best and most cost-efficient 3D projectors include: the Optoma HD142x, the ViewSonic PJD7835HD and the Epson Home Cinema 200. 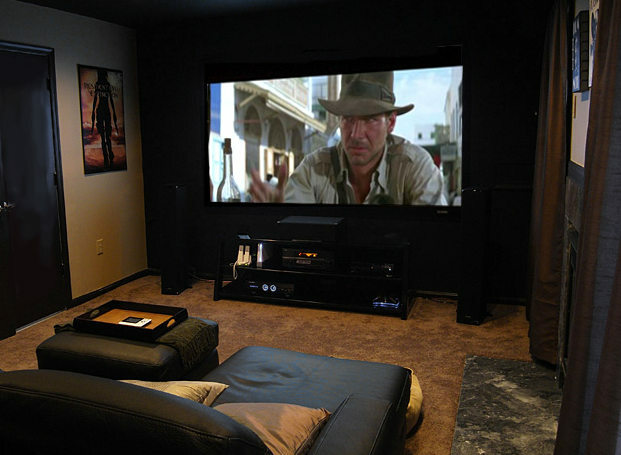 Ensure your projector provides quiet operation so that it doesn’t interfere with the sound effects of your movie. 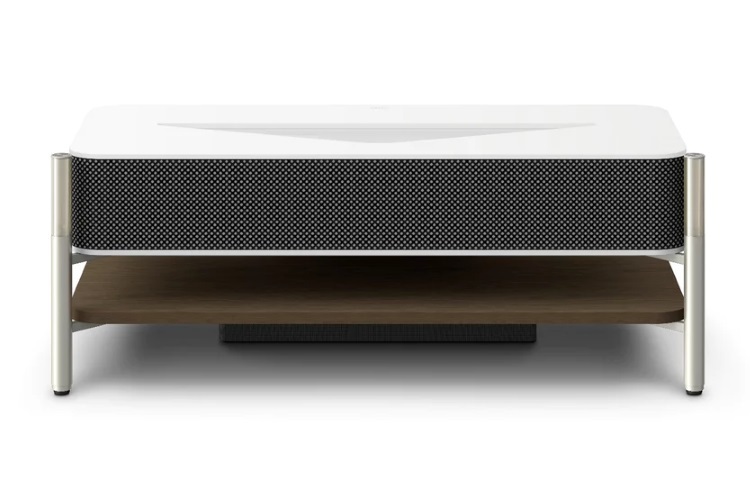 Additionally, purchase an audio system for surround sound and added effects to feel like you’re part of the action. You will likely be watching your movie later in the evening so outdoor sunlight won’t be an issue. 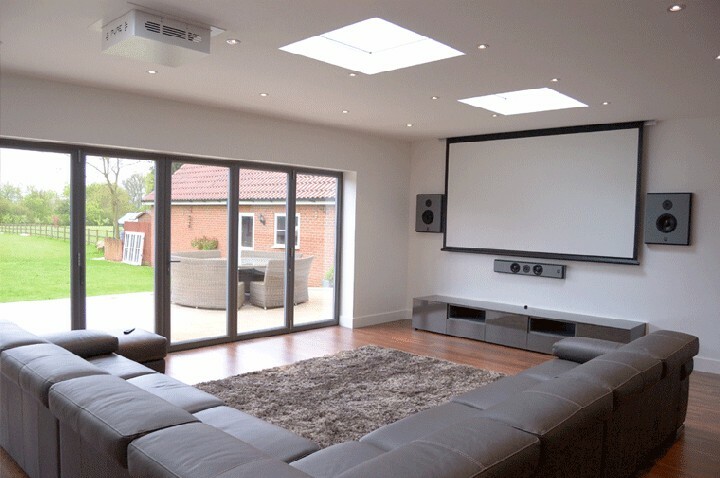 However, choosing a projector that offers a higher lumen rate for brightness can help prevent any light refection from other rooms in the house. Make sure your projector provides HDMI input for your DVD player or offers connectivity to Netflix or Hulu to allow you to watch your movies. 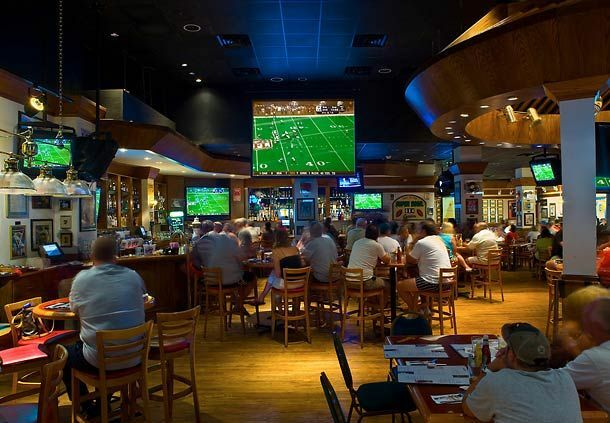 If you plan to set things up outside, consider an outdoor projection screen with stand. While flicker free, they will aid in the viewing experience. 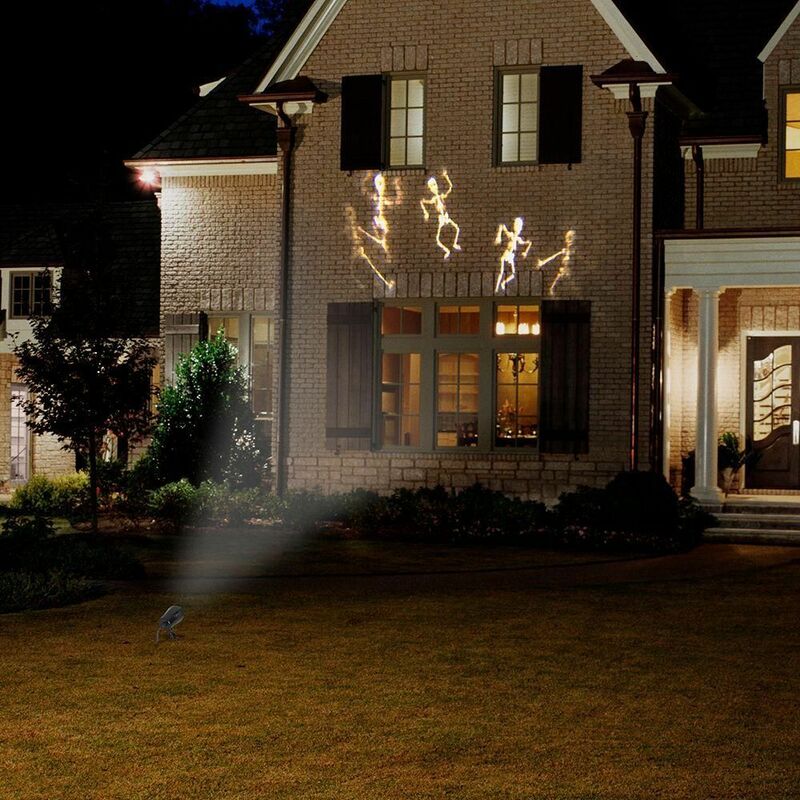 You can also use your projector to display creepy creatures on your garage door or use lighting effects near he entrance of your home in order to spook Trick or Treaters on Halloween night!